Little Italy is an authentic Italian restaurant which first opened in 1995 on Frith Street in Soho as part of the Polledri family business that started with Bar Italia back in 1949. 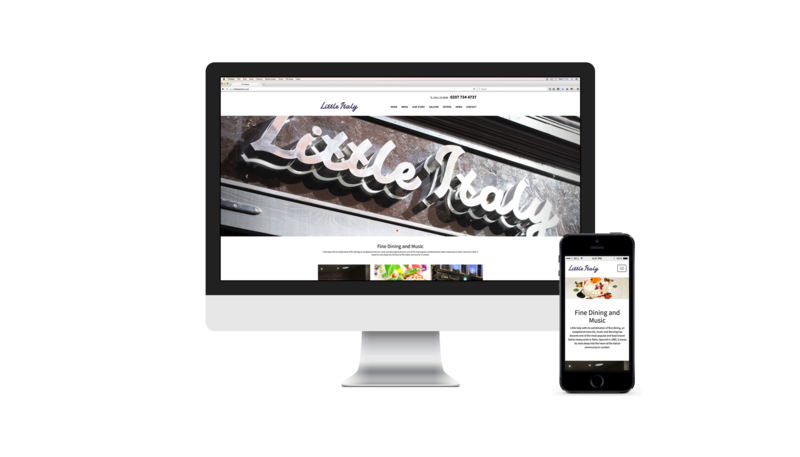 We designed and built a responsive and content managed website for Little Italy. 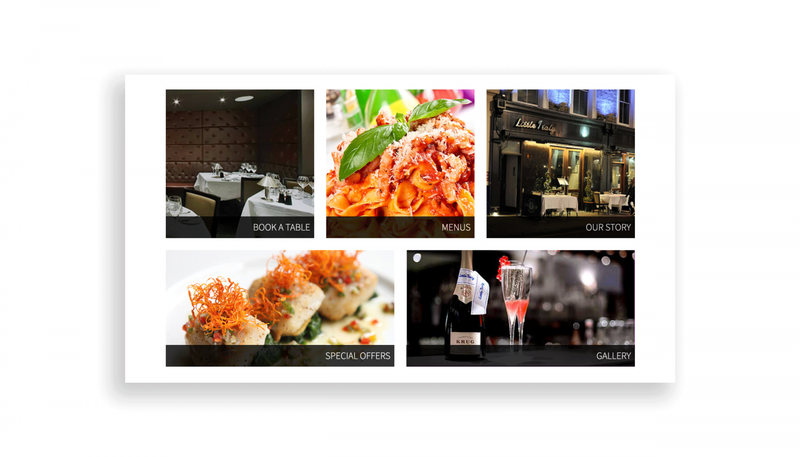 The main feature of the website is the imagery, alllowing the user to get a feel of what Little Italy is about, with quick links to menus and to the booking system for an optimal experience. 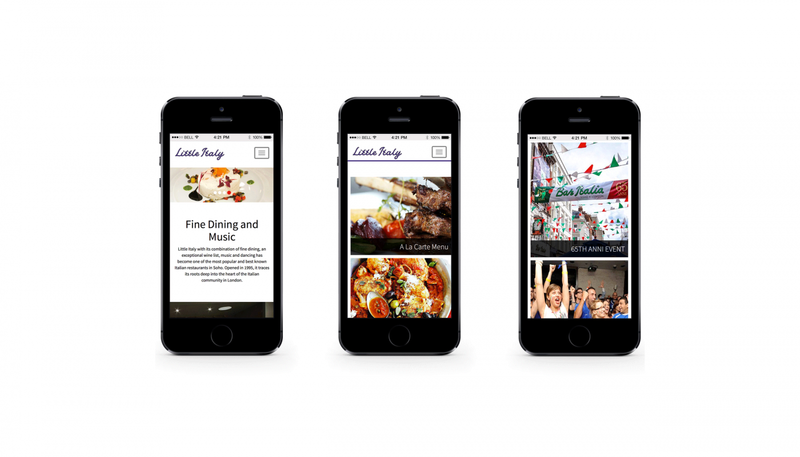 Direct feeds from Twitter and Instagram allow Little Italy to be more connected with their customers. Users can read about the history of the restaurant, see photos of past events in the gallery, read about the latest news and even book a table very easily, from a desk computer or mobile device.